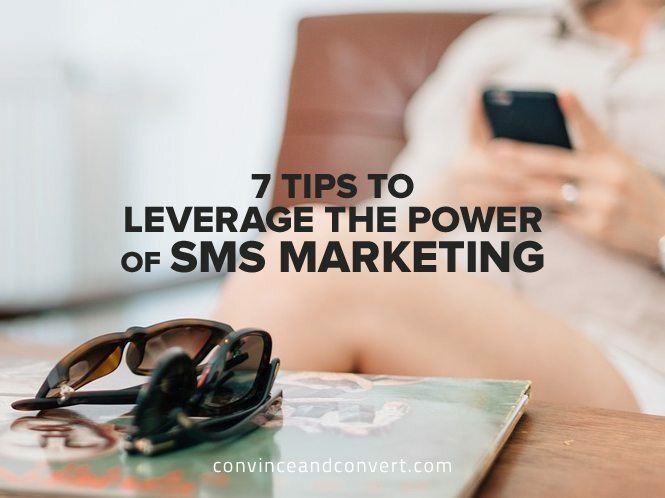 These areas need to be coordinated, and since the timeline for SMS is getting more and more immediate, the marketing team needs to work very closely and communicate frequently about plans, strategies and execution. The more complete your SMS team, the greater the benefits you’ll reap from effective marketing strategies. Brit Tammeorg is an experienced digital marketing manager and dedicated writer. She covers topics like SMS marketing, business growth, customer success, and mobile technologies.